Imagine being privileged to sit around a camp fire with a few of the American Storytellers from different eras of our great country. 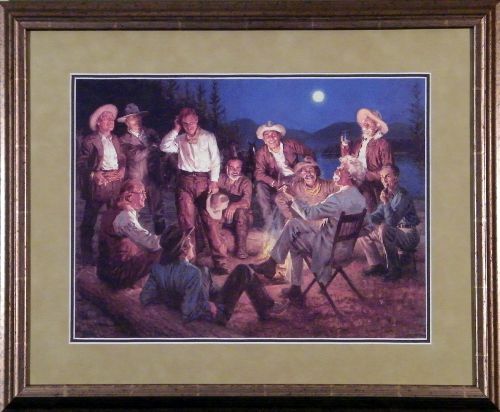 This wonderful scene of these famous men gathered under a full moon to share their amazing stories could only be created by the very talented Thomas. History comes to life as these gentlemen of various walks of life recall people, events, and places. A collection of business cards from some of golf's greatest players. One empty slot for your personal business card so can be a part of this unique memeorabilia piece. Ralph Dale Earnhardt, Sr., better known simply as Dale Earnhardt, (April 29, 1951- February 18, 2001) was an American race car driver, best known for his career driving stock cars in NASCAR's top division. Ralph Dale Earnhardt, Jr. (born October 10, 1974) is a professional American race car driver who drives the #88 AMP Energy/National Guard Chevrolet Impala SS in the NASCAR Sprint Cup series for Hendrick Motorsports, and drives in the Nationwide Series part-time for the #5 car for his own team. 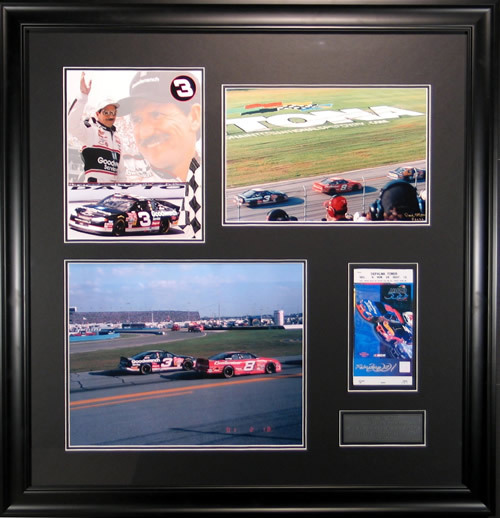 THIS EXCLUSIVE PIECE INCLUDES LICENSED IMAGES IN HONOR OF NASCAR'S LEGEND AS HE LEAVES THE PITS "FOR THE LAST TIME" AND COMPLETES "HIS FINAL LAP" AT DAYTONA'S MOTOR SPEEDWAY. WE HAVE INCLUDED A COPY OF THE OFFICIAL TICKET FOR THIS MEMORABLE RACE. In the 2010 season, Ryan led the Atlanta Falcons to an NFC best 13-3 record, second in the NFL behind only the 14-2 New England Patriots. He threw for 28 touchdowns and 9 interceptions. He also led the NFL in fourth quarter comebacks for a quarterback in the 2010 season with six. 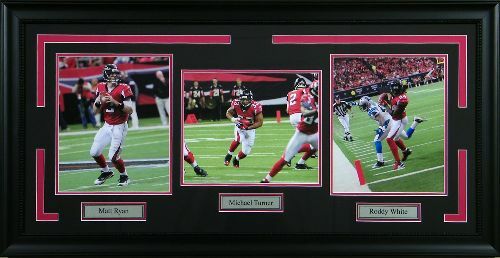 In his Falcon debut, Michael Turner broke the Atlanta Falcons single game rushing record against the Detroit Lions. 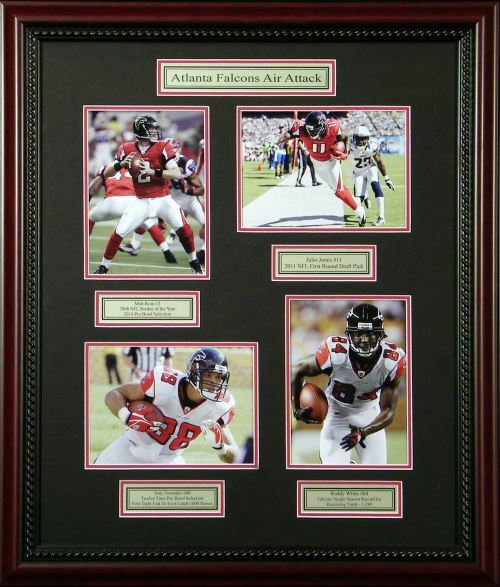 On December 16, 2008, Turner was named to the 2009 Pro Bowl, along with fellow Falcon WR Roddy White. Roddy White led the 2010 Pro Bowl in catches with 8 for 84 yards. In the first game of the 2010 season, he had a career-high 13 receptions. Through 16 games in 2010 Roddy White leads the NFL in receptions with 115 and the NFC in receiving yards with 1,389. He also has 10 touchdowns for the year. He led the NFC Pro Bowl team with 69 yards. 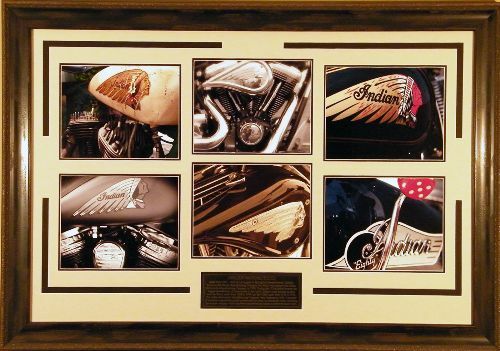 Indian motorcycles were manufactured from 1901 to 1953 by a company in Springfield, Massachusetts, USA, initially known as the Hendee Manufacturing Company which was renamed the Indian Motocycle Manufacturing Company in 1928. Jim Thorpe was an American athlete. 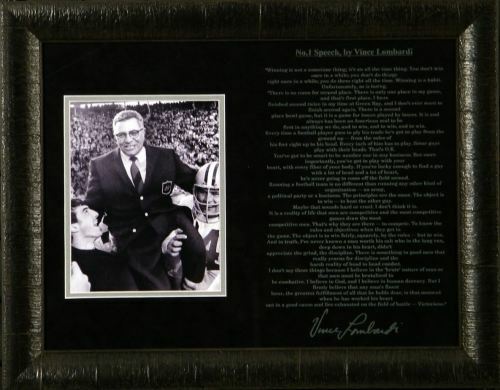 Considered one of the most versatile athletes in modern sports, he won Olympic gold medals in the 1912 pentathlon and decathlon, played American football at the collegiate and professional levels, and also played professional baseball and basketball. 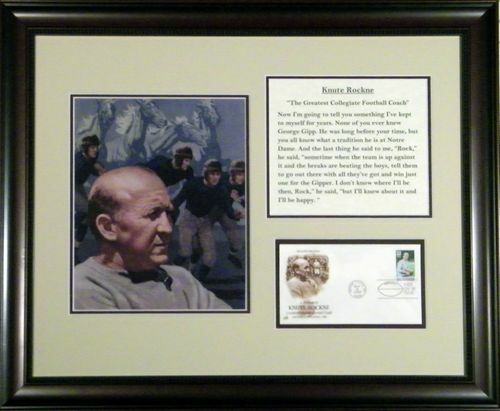 Born on March 4, 1888 in Voss, Norway, Knute Kenneth Rockne is highly regarded as college football's greatest head coach. 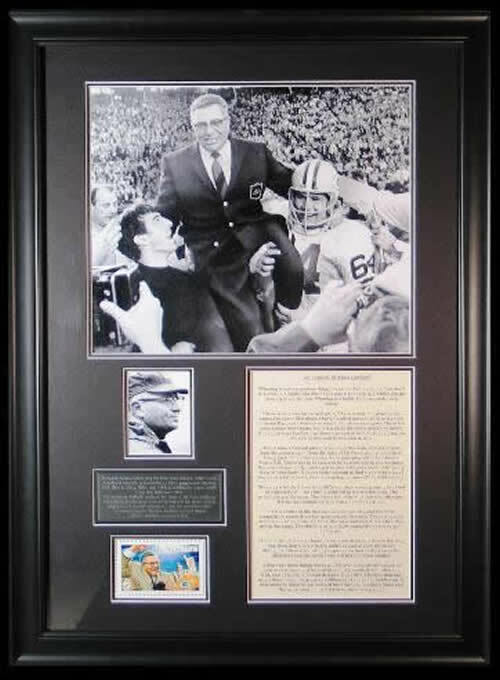 To this day, no head coach in the history of the game has had the same success as Rockne. 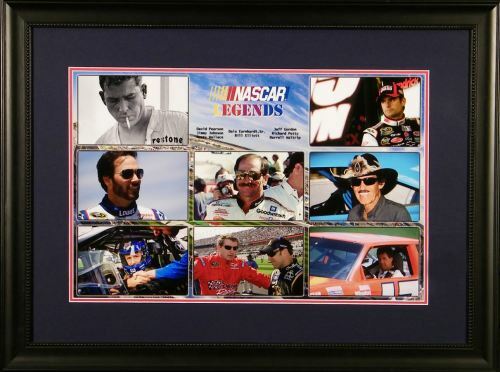 This piece is a collage tribute to some of Nascar's Greatest Drivers. Muhammad Ali is widely considered one of the greatest heavyweight championship boxers. Michael Jordan's leaping ability illustrated by performing slam dunks from the free throw line in slam dunk contests, earned his sport as a Legend. Jack Nicklaus is widely regarded as one of the greatest professional golfers of all time. 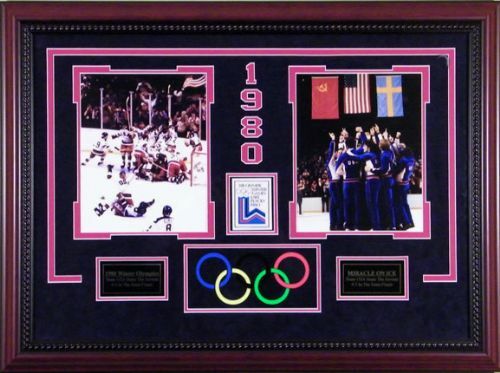 Nicknamed The Great One, Wayne Gretzky is generally regarded as the best player in the history of the NHL. Roger Federer is often referred to as The Federer Expressor simply Maestro. 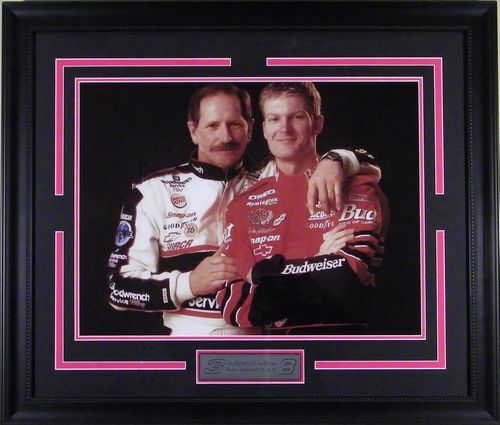 Dales Earnhardt's aggressive driving style led to controversy and earned him the nickname The Intimidator. Pele is widely regarded among football experts and former players as one of the greatest of all time. 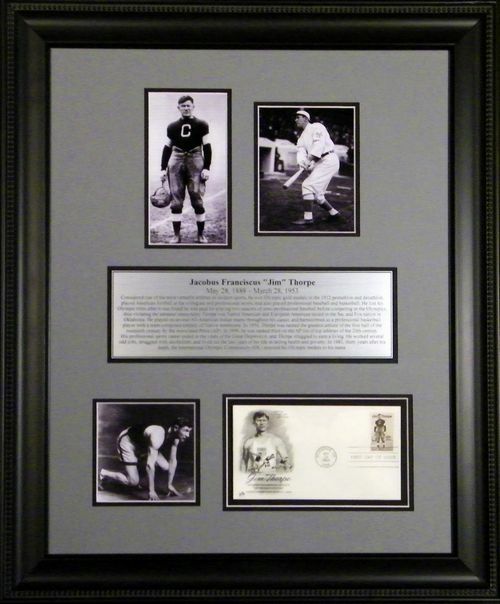 Babe Ruth's hitting prowess and charismatic personality make him a Legend of Sport. KEEP YOUR KNEES BENT AND YOUR MAKERS STRAIGHT. 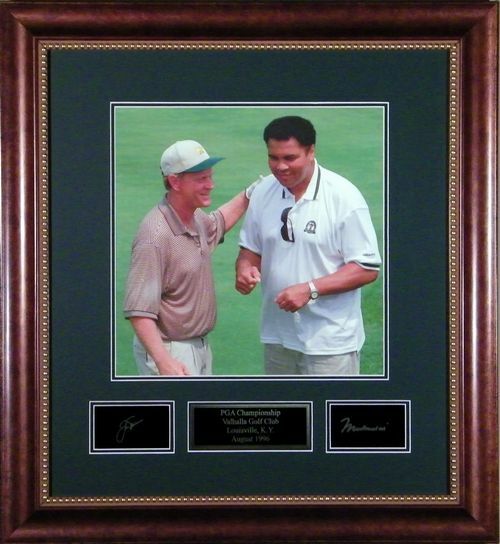 TWO OF THE GREATEST AMBASSADORS IN SPORTS ARE JACK NICKLAUS AND MUHAMMAD ALI. THESE TWO SPORTS ICONS WERE CAPTURED IN THIS RARE PHOTO, OF THERE FIRST EVER MEETING AT THE 1996 SUMMER OLYMPICS IN ATLANTA. Phillip Crowe's early years were spent outdoors with his father and grandfather hunting and enjoying all that nature offered. His natural talent as a painter and memories of those experiences led him to paint what he knows best - the outdoors and wildlife. 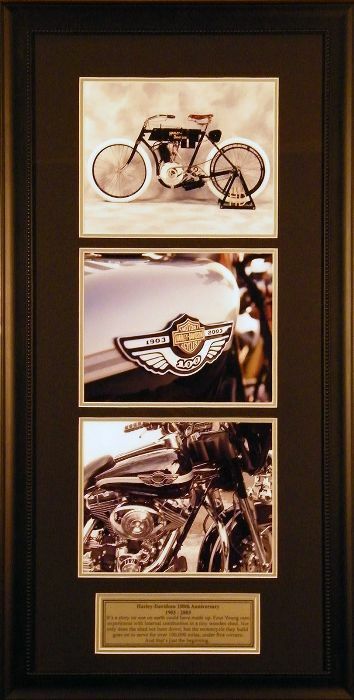 This is a numbered print signed by the artist. 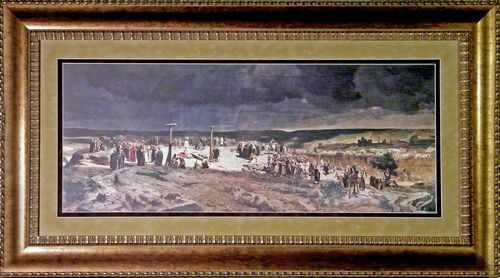 Jan Styka's inspired conception of Christ is considered by many to be the truest, most authentic and powerfully alive portrayal of Jesus ever conceived by an artist. 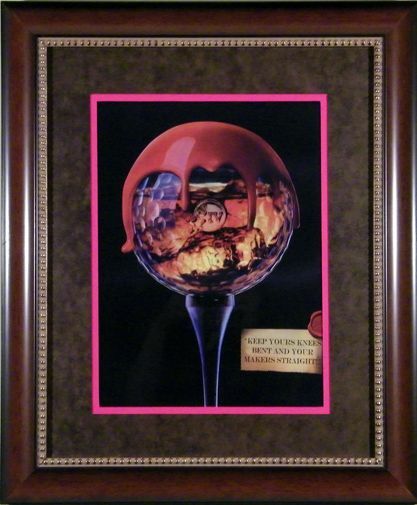 Its impact is often dramatic in its inspiring and transforming effect upon the viewer. In 1973 Secretariat became the first U.S. Triple Crown champion in 25 years. Seattle Slew won the Triple Crown in 1977 and Affirmed was the 1978 Triple Crown champion. 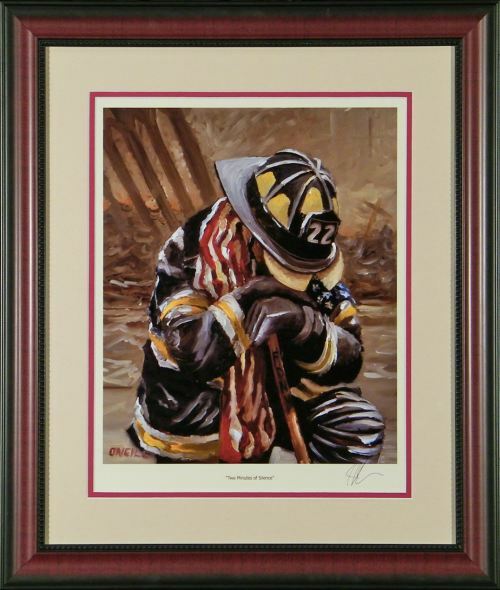 Peter O'Neill's iconic image, "Two Minutes of Silence", depicting a kneeling firefighter, was his response to 9/11 and had an effect across the nation and overseas as the world mourned. This image was used to raise over a million dollars for the relief fund. 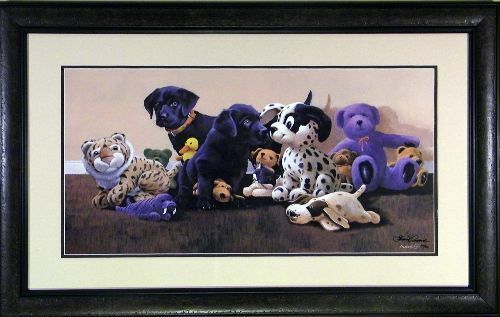 He has become one of the most sought after artists in the country, with his original oils selling before they dry!